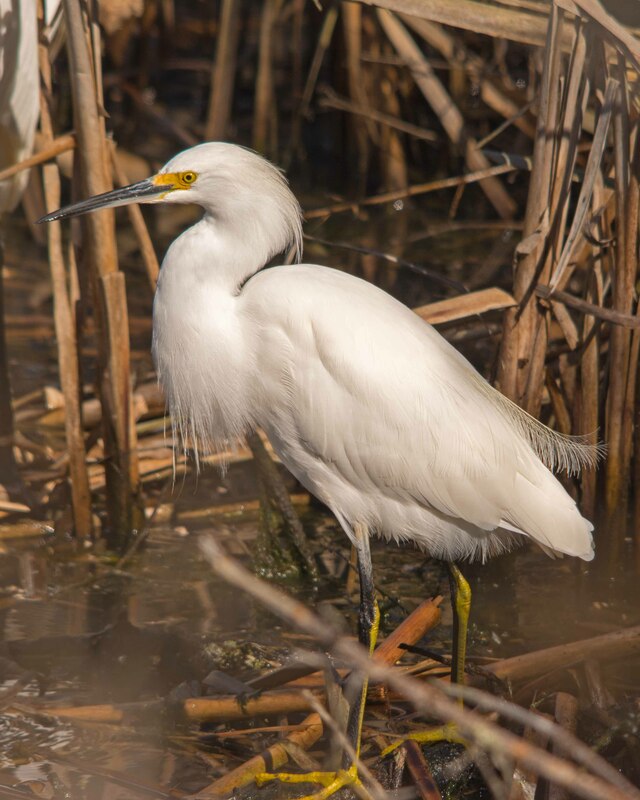 Snowy Egret, the most beautiful of the Egret family. Thank you. Conditions were wonderful!